FVRL hosts acclaimed Indigenous author Monique Gray Smith at free event in Langley. Submitted. Join acclaimed Indigenous author Monique Gray Smith for an inspiring and thought provoking evening. Fraser Valley Regional Library presents “Speaking Our Truth: A Journey to Reconciliation” on Wednesday, October 18 at 6:30 pm at the Township of Langley Civic Facility’s Fraser Presentation Theatre (4th Floor, 20338 65 Avenue, Langley). Register for this free event at SpeakingOurTruthFVRL.eventbrite.com. Canada’s Truth and Reconciliation Commission is working to revitalize the relationship between Indigenous and non-Indigenous citizens. 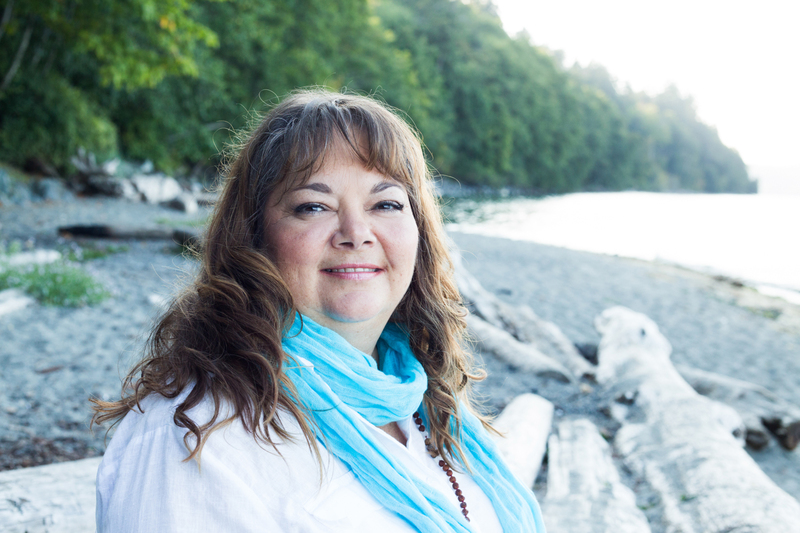 However, many individuals are left wondering “but what can I do?” Drawing from her personal journey and her various books, Gray Smith will provide you with the knowledge, tools, and ways you can join the journey to reconciliation and healing. Every year the library brings in guest authors to discuss timely topics throughout the Fraser Valley. “We are proud to host Monique Gray Smith. Her exceptional work invites us all to be active participants on the journey to Truth and Reconciliation,” says Heather Scoular, Director of Customer Experience. Gray Smith is a mixed-heritage woman of Cree, Lakota and Scottish descent. She is an award-winning author, international speaker and sought-after consultant. Monique launched her business Little Drum Consulting in 1996. Since then, she has built her career on fostering paradigm shifts that emphasize the strength and resiliency of the First Peoples in Canada. For more information on Gray Smith visit www.moniquegraysmith.com.